Robert works in the House of Lords. He is Deputy Director of Ceremonies of the Venerable Order of St John (Priory of England and the Islands) and Assistant Secretary of the Association of Lord-Lieutenants. A member of the Heraldry Society since the early 1970s, he was Trustee from 1990 to 1999, at various times serving as Programme Secretary, member of the Development Committee, member of the Fellowship committee, website co-ordinator, and Deputy Chairman. He became a Trustee again in 2017, Deputy Chairman again in 2018, and Chairman in 2019. As Chairman Robert is responsible for leading the Council of Trustees and for the over-all well-being and risk management of the charity as it seeks to fulfil its objects in the public interest while remaining financially sound. 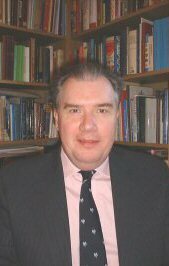 An MSc in Advanced Professional Studies (Genealogical Studies) of the University of Strathclyde, John is a professional genealogist and researcher in archives and was a research assistant at the College of Arms from 1987 to 1996 and served as Factor to Garter Principal King of Arms (Sir Conrad Swan) 1992-95. 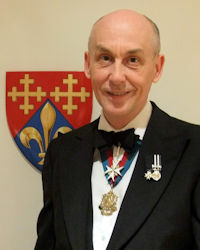 He is also a Past Master and current Archivist of the Worshipful Company of Scriveners, and is Chairman and Honorary Secretary of the Society of Heraldic Arts. 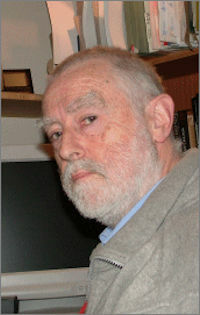 John has been our Honorary Secretary and a Trustee since 2009. 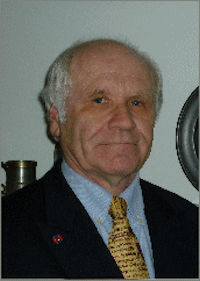 As Secretary, John is effectively the Society’s volunteer chief executive. Age 78, chartered accountant. 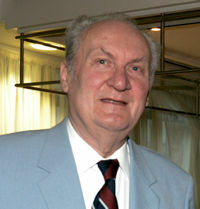 A member of the Society since the 1950s, 1962 President of Cambridge University Heraldic and Genealogical Society, then a long break from heraldry. Many years ago was senior partner of KPMG London, since being a building society and bank director and trustee of a number of charities, large and small (including The Priory of England and the Islands of St John). He became Trustee and Treasurer in 2016. Age 74, Clive trained as a teacher and later obtained a post Graduate Certificate in Craft Design and Technology. Early interest in heraldry was inspired when in 1953 all Essex schoolchildren were given a colourful book ‘Royalty in Essex’. 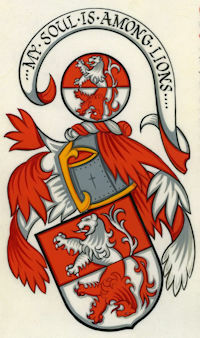 Clive was instrumental in the revision and republication of the ‘Walthamstow Armorial’, first published in 1932 by the Walthamstow Antiquarian Society. 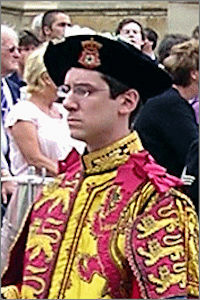 Trustee since 2011, responsible for organising the Society’s Corporate Heraldry award and its Photographic Competition. Steven is Senior Finds Archaeologist for the Norfolk Historic Environment Service and has worked on excavations and surveys across Europe and the Middle East over the past 30 years and more. He has published widely. 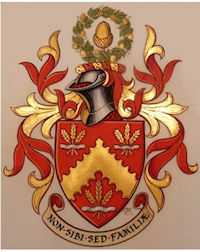 He is past Chairman of the Norfolk Heraldry Society and was awarded the Diploma of the Heraldry Society in 1999. He is a Fellow of the Society of Antiquaries and an Associate member of the Académie Internationale d’Héraldique.Trustee since 2011, Chairman 2015-2017. 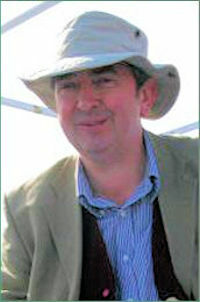 Steven is the Trustee responsible for the Society’s publications programme. 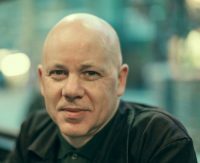 With a PhD in biochemistry, Richard worked in the pharmaceutical industry until he joined the Institute of Heraldic and Genealogical Studies in Canterbury in 1988. At the Institute he taught family history and heraldry, and led the Institute’s research into inherited diseases. He became the Institute’s Vice-Principal in 2004 and Principal in 2010. He is an Academician of the Académie Internationale d’Héraldique and President of the International Federation of Schools of Family History. He became a Trustee of the Society in 2013, being Programme Secretary until 2016. 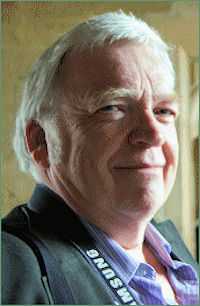 Richard is the Trustee responsible for the Society’s Examinations programme. 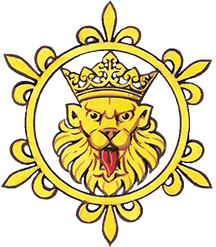 In a personal capacity, Richard is the President of The International Congress of Heraldic and Genealogical Sciences to be held in Cambridge in 2022. Graham became interested in flags and heraldry when, at age 9, he became the Scottish High Commissioner in Ghana and asked his mum to make a Scottish Saltire for the residence’s flagpole! 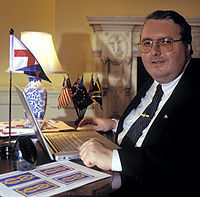 Forty-six years later he is the Chief Vexillologist of the Flag Institute, Secretary-General for Congresses of FIAV (the international flag body), protocol advisor to HM Government, HM Armed Forces and the United Nations and author of British Flags & Emblems and Flying Flags in the United Kingdom. He is also a professional web developer. He has been a Trustee since 2017 and is a member of the Society’s website team. 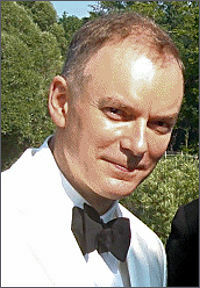 Alan Fennely was born in Westhoughton, near Bolton. On leaving school he became an office boy with a firm of accountants. After national service in the RAF he joined the local authority in Bolton to make his career. He is now retired. A Trustee since 2016, Alan is responsible for liaison with local Heraldry Societies in the north of England. 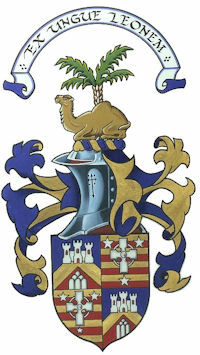 Appointed as editor of the Coat of Arms in 2017 in succession to Clive Cheesman, being responsible for the first number of the Fourth Series, published in September 2018. 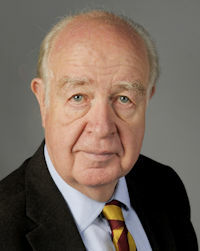 Previously a long serving member of Council and former Chairman of the Society. Took early retirement as a consultant physician and university lecturer in 2017 in order to focus on heraldic research and lecturing, to complete his first book on heraldry, and to see it through to publication. In a personal capacity, Paul is the Secretary of The International Congress of Heraldic and Genealogical Sciences to be held in Cambridge in 2022. A keen armorist at school and university, Andrew took up heraldry again after 30 years with Shell, embarking on a campaign, now all but complete, to furnish Hatchments in Britain with a complete library of photographic images. This work has diversified into the Heraldry Archive, which aims to digitise the scattered records of armorial scholarship and put them at everyone’s fingertips. 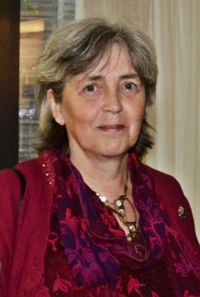 Trustee since 2011 and responsible for the Society’s Image Library and management of its website. An MA in literature from the Open University, Wendy worked as a secondary school library manager. 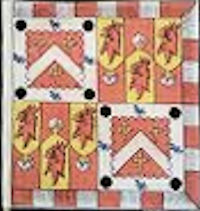 Her interest in heraldry began with articles on the subject in Girlguiding publications. Retirement has given her the time to begin to learn more, and encourage young people to take up the pursuit of heraldry. Wendy has been a Trustee since 2016 and is responsible for co-ordinating the Society’s Risk Management. Peter, age 46, York Herald since 2012, is a genealogist and researcher, becoming Bluemantle Pursuivant in 2005. 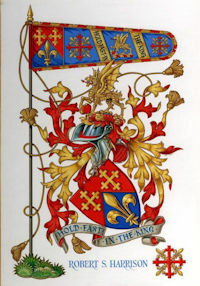 He was Joint Editor of the Coat of Arms from the 2005 retirement of the late John Brooke-Little (Clarenceux King of Arms, the Society’s founder) to 2016. 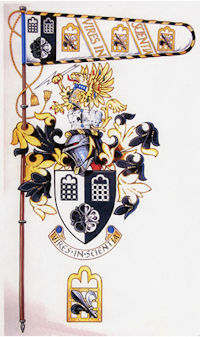 Became a Trustee in 2017, responsible for the Society’s relationship with the College of Arms. David is an architectural designer. A graduate of the Royal College of Art, he has undergraduate and postgraduate degrees in both fine art and architecture. 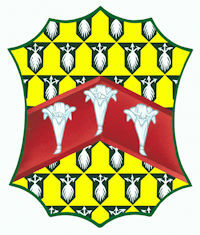 He first joined the Heraldry Society in 1982. In particular he is interested in heraldry on church memorials and in Japanese heraldry. Jane, a Chartered Librarian and Qualified Genealogist with an MSt in Local and Regional History from the University of Cambridge (St Catharine’s College), was for 16 years the Assistant Librarian at The College of Arms. 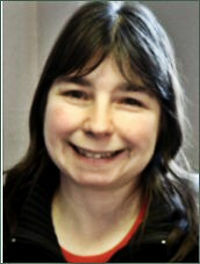 She is now a Curriculum Administrator at North Hertfordshire College and a part time tutor of family history in the community. Editor of The Heraldry Gazette and Hon. Librarian and Bookshop Manager from 2013, Jane has also been Membership Secretary since 2016. Jane is also Membership Secretary for the Society of Heraldic Arts.